The Killing, one of television's most critically derided shows got cancelled (although, possibly temporarily) yesterday. 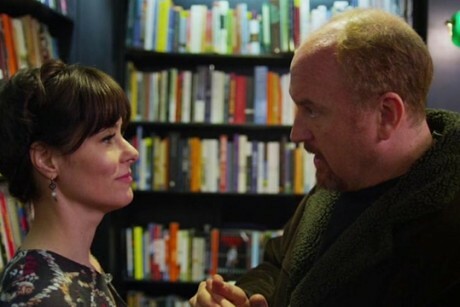 At the Television Critics Association press tour this afternoon, John Landgraf, FX's president, announced that Louie, one of the most critically adored shows on TV, will be renewed for a forth season. 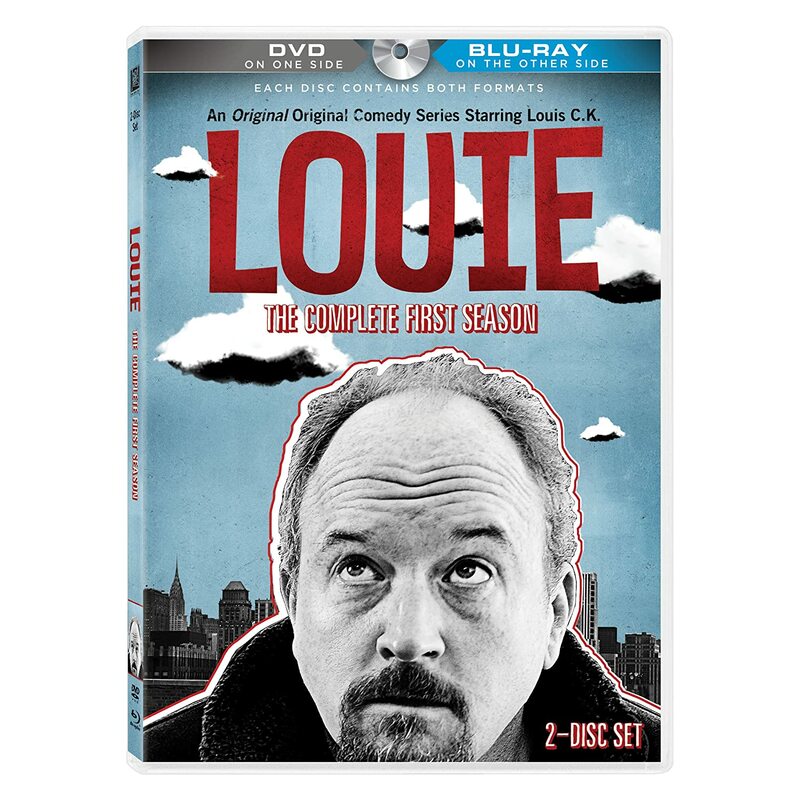 The renewal announcement comes less than a week after Louie racked up three Emmy nominations for FX, including one in Outstanding Actor in a Comedy category. He got four more nominations for his stand-up special, "Live at The Beacon Theater." (Thankfully, the academy decided not to reward The Killing with any Emmy nods this year, after giving the show a mind-boggling six nominations last year). Landgraf also announced that Brand X with Russell Brand will get a seven episode extension. While there has been no official announcement of a third season renewal for Wilfred, Landgraf told the TCA that he expects the show to return. An announcement should be coming soon, there are just a couple of "deal issues" to be ironed out, Landgraf said. Charlie Sheen's Anger Management also expected to be renewed. FX is thrilled by the show's ratings, which have exceeded the network's expectations, Landgraf said. The show has been the summer season's highest rated comedy on cable. A renewal for Anger Management is significant. Charlie Sheen and the production company that owns the show have an unorthodox deal with FX: The network got 10 episodes to start with and if they decide to renew beyond those first 10, they are forced to give Anger Management 90 more episodes. The deal is designed to guarantee Sheen a lucrative syndication deal; 100 episodes is generally (although not always) the minimum number of episodes required for syndication. If Anger Management gets renewed Charlie Sheen's father, Martin Sheen, is will join the show as a series regular, according to The Hollywood Reporter.